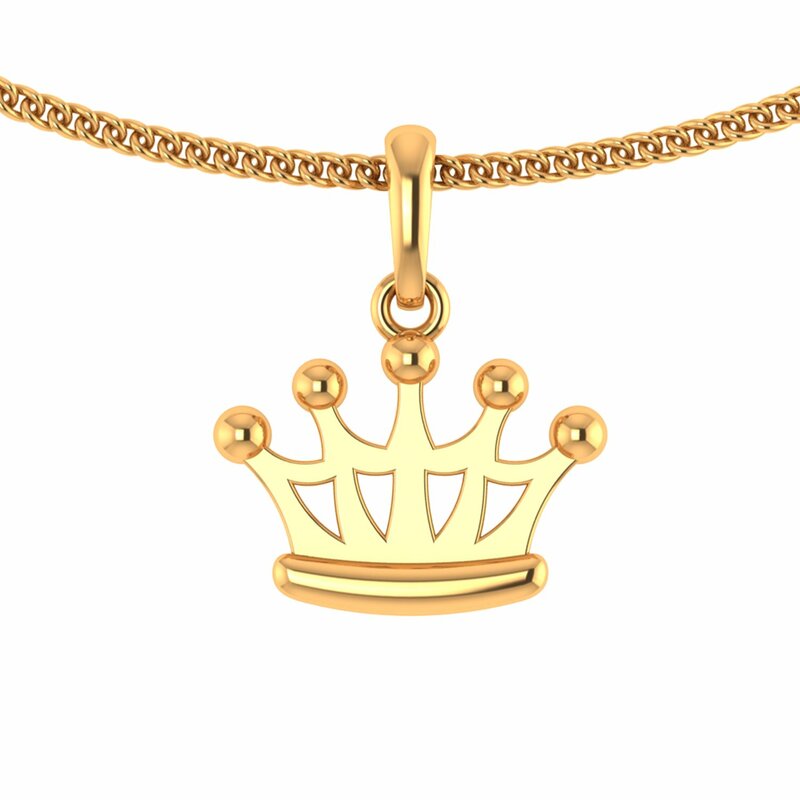 For someone who rules your heart and mind, is the queen in your eyes and this gorgeous crown pendant would make a perfect gift for her. While this gold pendant will beautifully convey what she means to you, don't be surprised if it makes it to her list of favourite things. So shop, gift and express!